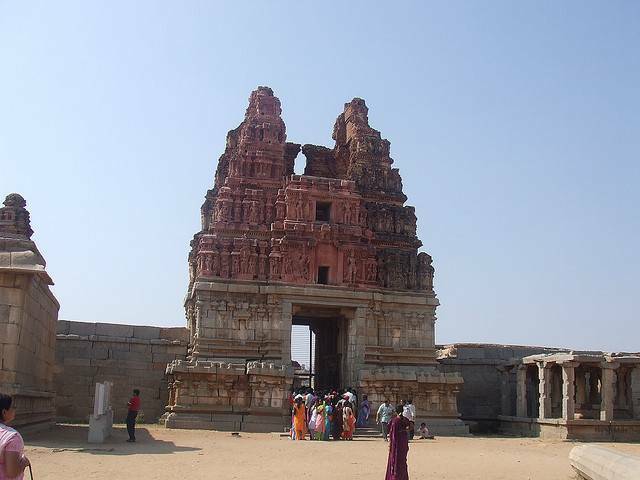 Vijaya Vittala Temple is the main focal point of Hampi which houses Lord Vishnu deity. Stone chariot and Pillared halls are the enthralling features of this sight. The humongous display of intricate sculptures is breathtaking scene in this temple.